A well behaved dog is permitted on site. 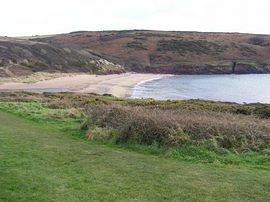 There are three beaches all within 2 miles of the park, Manorbier, Swanlake and Fresh Water East and many others nearby. 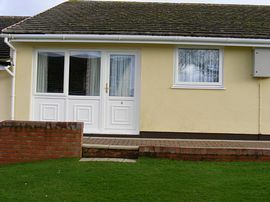 Central to both beaches and countryside Four Meadowside Holiday Bungalow is the ideal base from which to explore this most beautiful of National Parks. 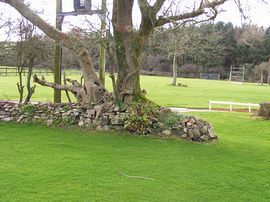 bbq and large play area. washing facilities. Access to the holiday bungalow is off the A4139 coast road between the villages Jameston and Hodgeston some 6 miles from Tenby. 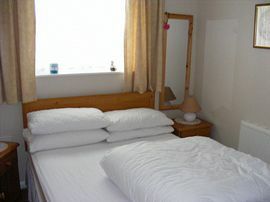 or Minimum 3 nights £105.00. 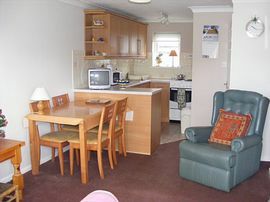 or Minimum 3 nights £150.00. From 11th July - 4th September £465.00 per week. From 28th February to 31st October each year.